Charleston worked in Canada, Silicon Valley, and Greater China for 25 years, holding executive positions in System Engineering, Product Management, and Sales & Marketing at VMware, Cisco Systems and Nortel Networks. He has strong technology appreciation and understanding of key market transition trends, such as Internet/Web, Cloud Computing, Mobility, IOT, Big Data, AI/ML, and new business models. From 2011 to 2017, he was appointed by the Hong Kong SAR Government as Member of Digital 21 Strategy Advisory Committee. Charleston studied Management of Technology at the University of Waterloo in Canada where he received his PhD in Management Sciences in 1997. He also completed a Master degree in Financial Management at the HKUST in 2005. Marina received her master’s degree in education from Harvard University in 2014, where she studied literacy development and worked on emerging models of educational innovation. She is a member of the Dean’s Leadership Council at the Harvard Graduate School of Education and facilitates learning experiences in entrepreneurship. 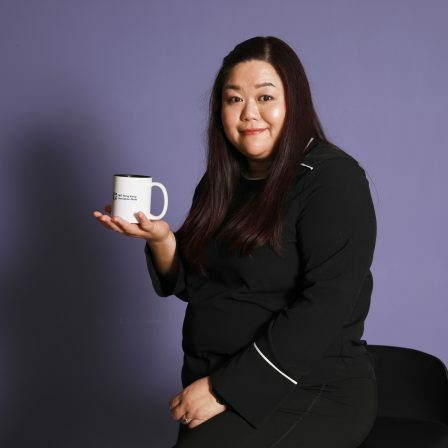 Her interest in nurturing creative problem-solving for students led her to co-found Alpha Commons, a social enterprise awarded by the HKSAR Social Innovation and Entrepreneurship Fund. In a previous life, she was vice president in the equities business at Merrill Lynch in Hong Kong. Prior to that, she was a financial analyst at Nortel Networks in Canada. She sits on the board of the Hong Kong Red Cross Hospital Schools and is a CFA charterholder. Angel Lai is responsible for leading administrative initiatives and operations at the MIT Hong Kong Innovation Node. With a passion for human interaction, she plays an active role in activities between Mainland China and Hong Kong. Angel started her career in the insurance sector. She worked with sizeable companies and medical groups, and has solid experience in project management and policy administration. She held revamping business work flow and payment methods, involving compensation system with incentive programs. 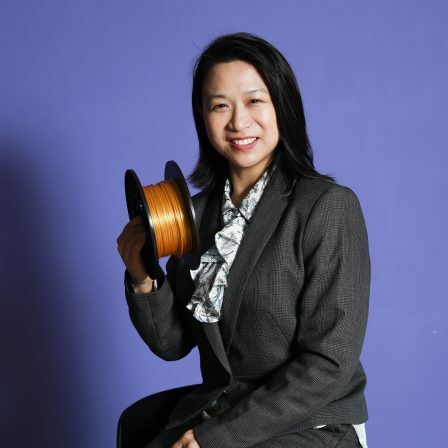 From 2013-2015, she was HR head of CWB Tech, a technology company focused on sensor-based motion analysis system for rehabilitation and injury prevention application. She is enthusiastic about how technology and innovation can make people’s lives more enjoyable and easy. Liea Lin joined the team in 2018 and is responsible for program development. In addition, she brings networks from internationals and Mainland China. Liea is active in connecting people and building up new possibilities for cooperations. In her previous experiences in Shenzhen as Public Relations in Ash Cloud, which is famous in factory management of hardware and software integrations, Liea started Open Day to popularize Ash Cloud. Visitors are from international government delegations, enterprises, journalists and students. In addition, Liea connected media and writers for Ash Cloud for stories and interviews by The Economist, NHK, Nikkei ,VPRO and etc. Before starting her career in 2015, Liea studied in Taiwan and Germany. She obtained M.S. in Design. During her study, she was a co-founder of a startup preserving artisans makers’ craftsmanship. 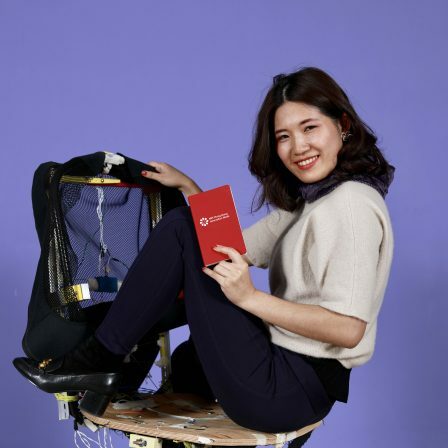 Previously, she has been a project assistant of university president for Taiwanese government planning innovation and entrepreneurship platforms from university to industries. Alice joined the team in 2018 and is responsible for operations, including logistics, facility and equipment management. She has 19 years of sales, marketing and administrative support experience particularly in the telecom sector having worked at Cisco and VMware. As a key administrator, she is known to be proactive, efficient, and a fast learner. Alice was born in Guangzhou and has lived in Hong Kong and Singapore.